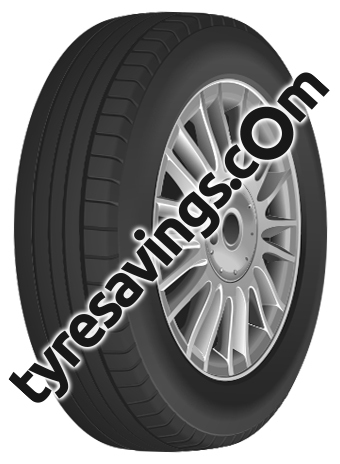 We are called Tyre Savings for a reason. 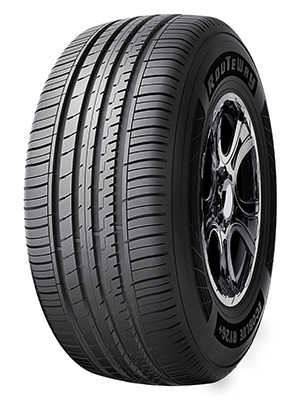 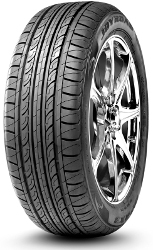 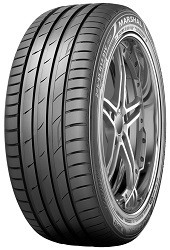 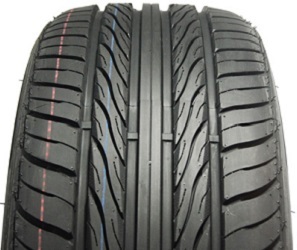 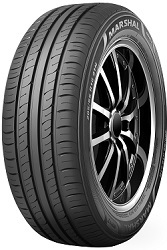 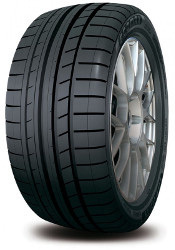 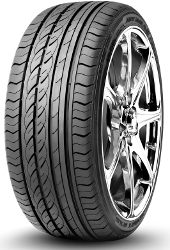 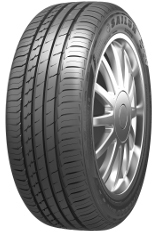 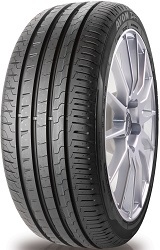 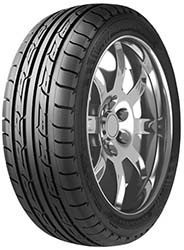 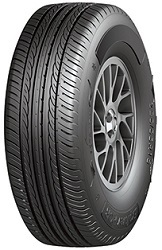 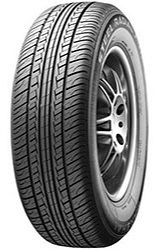 We guarantee that we stock the best range of 205 55 r16 tyres in the UK and we guarantee you will not find a cheaper 205/55/R16 online anywhere in the world. 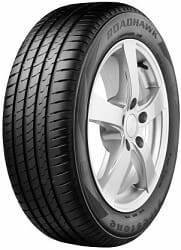 Our customers receive free local tyre fitting as standard on all orders and you can pay your fitter on the day of your booking once your new tyres are on your car and you’re fully satisfied with your service. 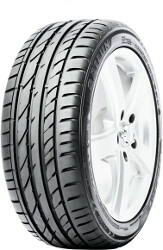 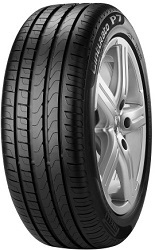 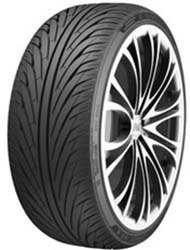 We feature these tyres to make your life easier. 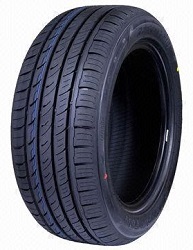 We found 221 matching tyres.